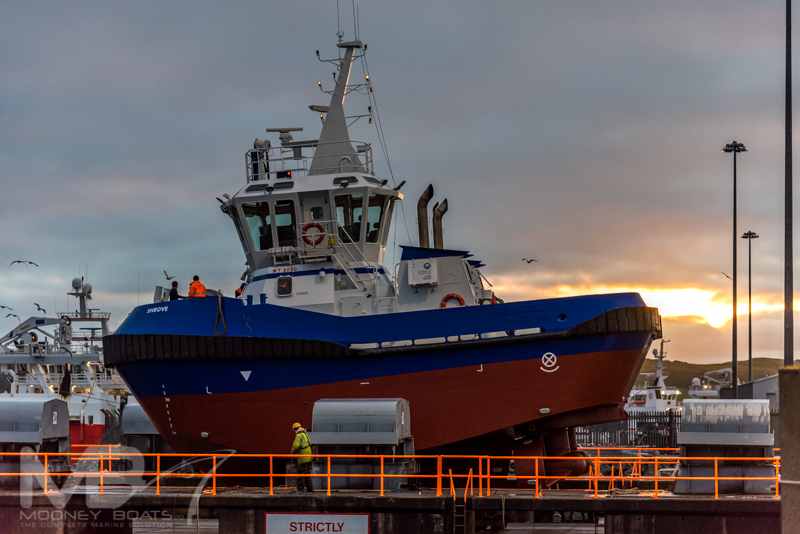 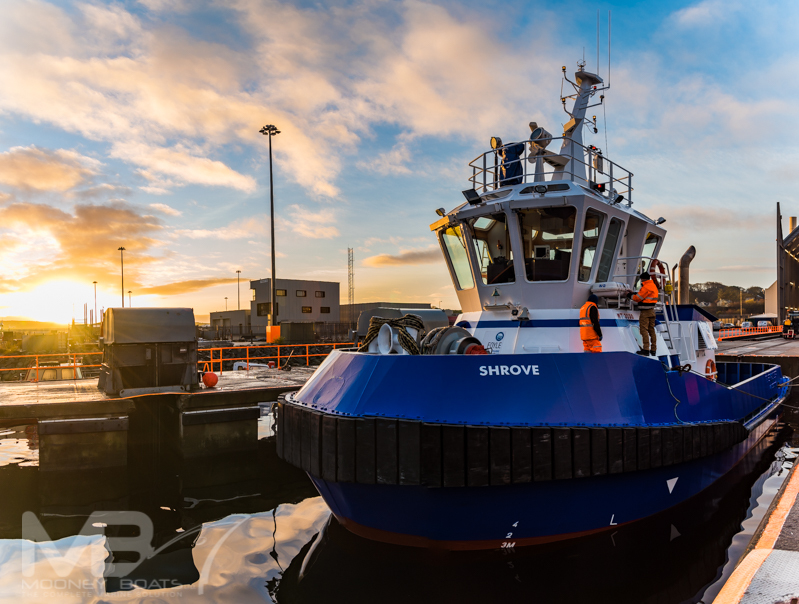 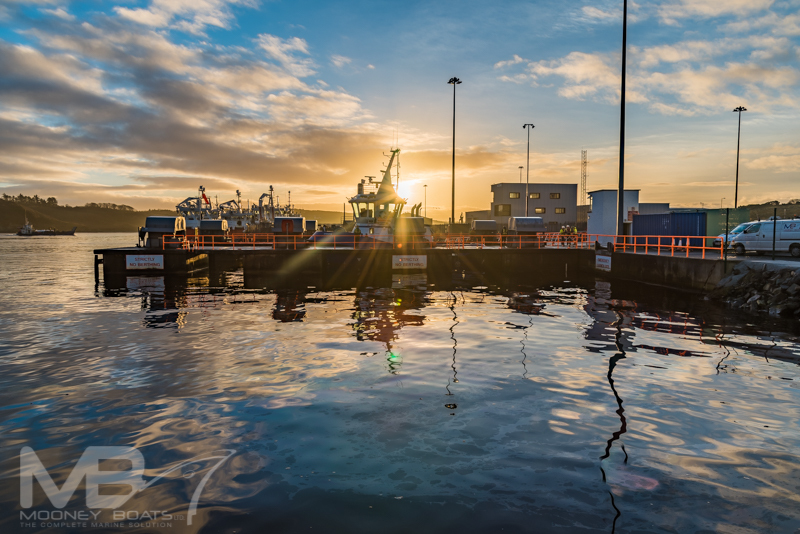 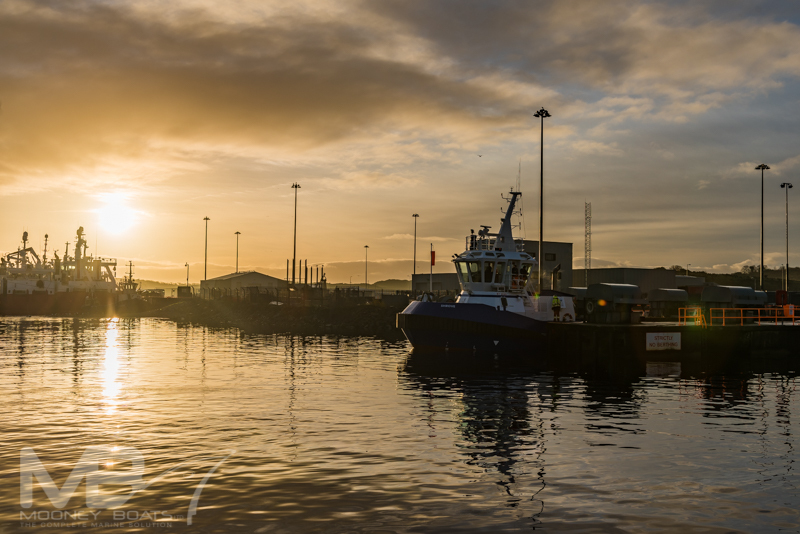 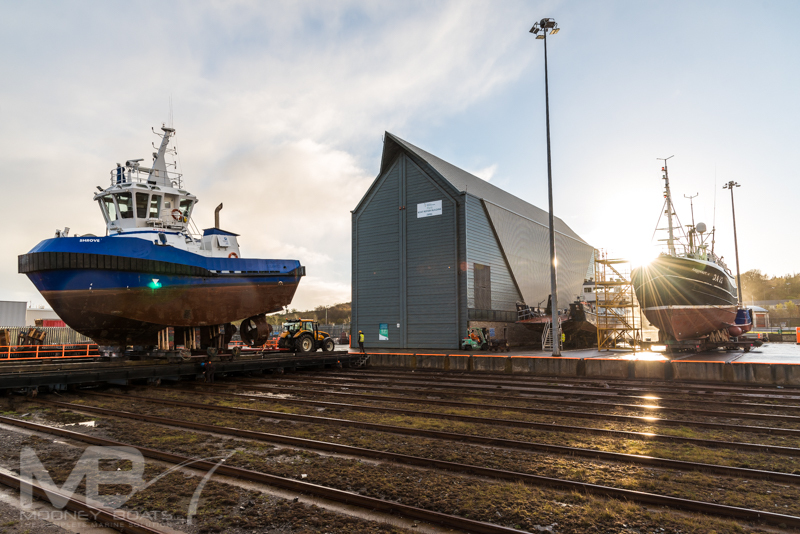 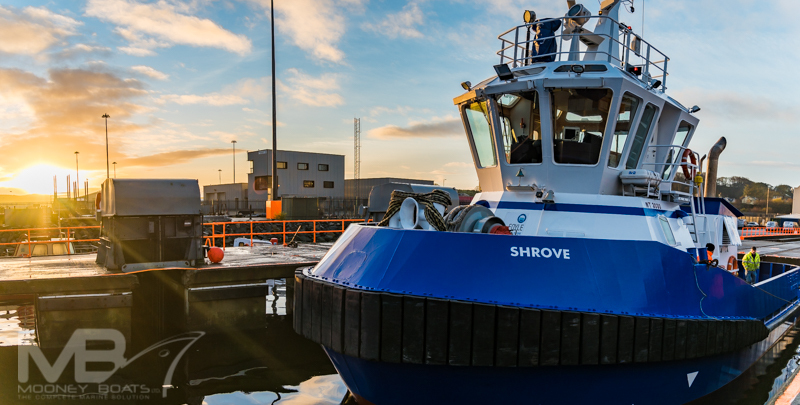 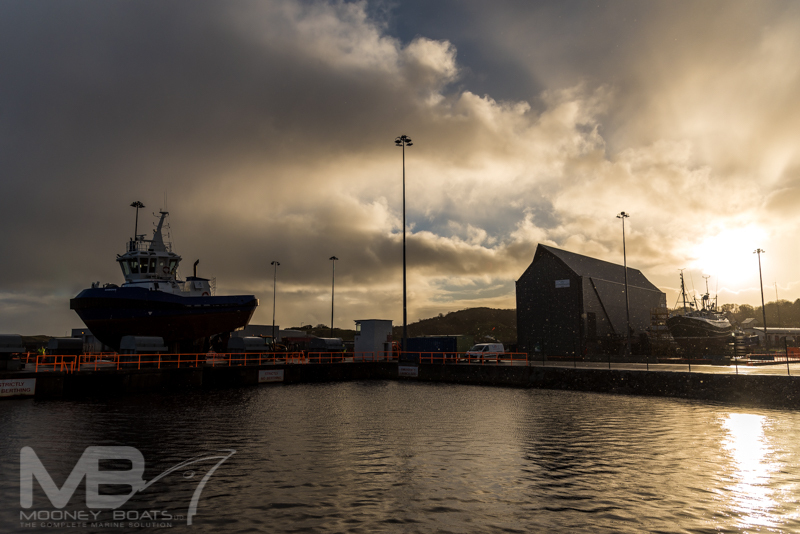 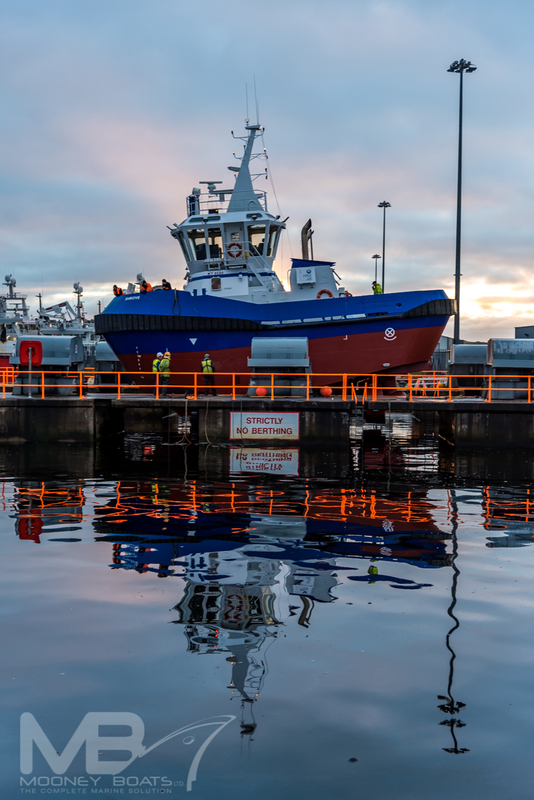 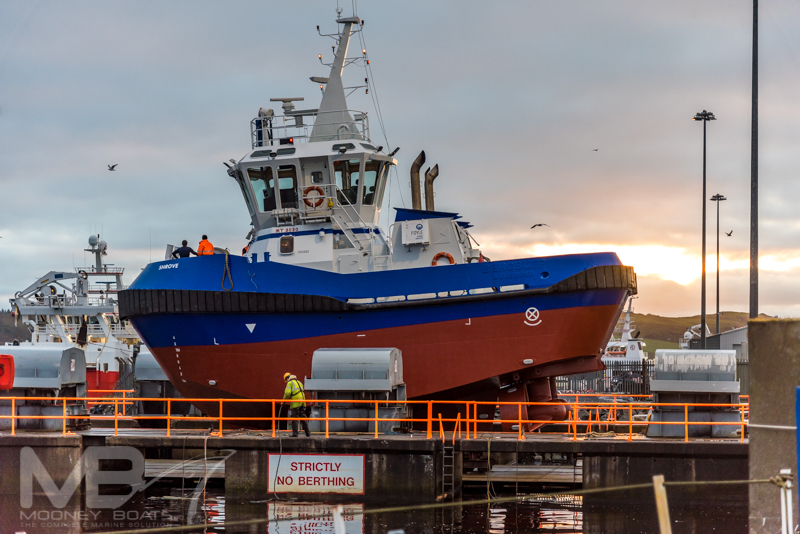 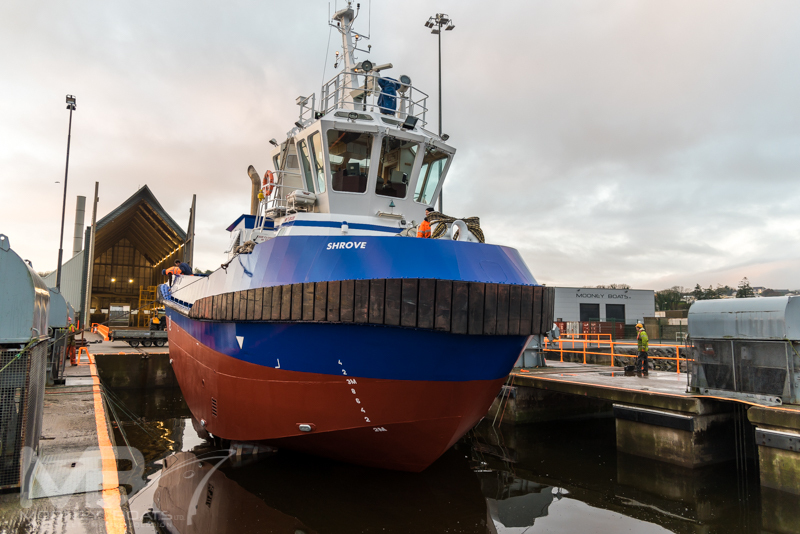 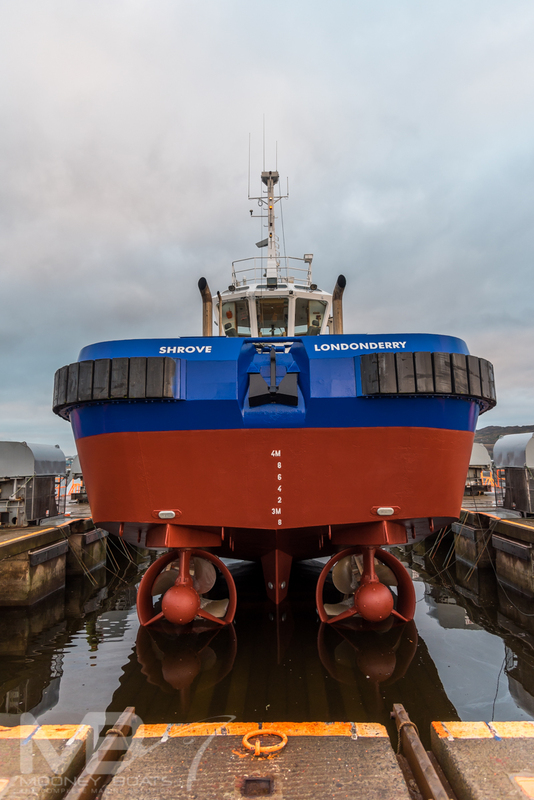 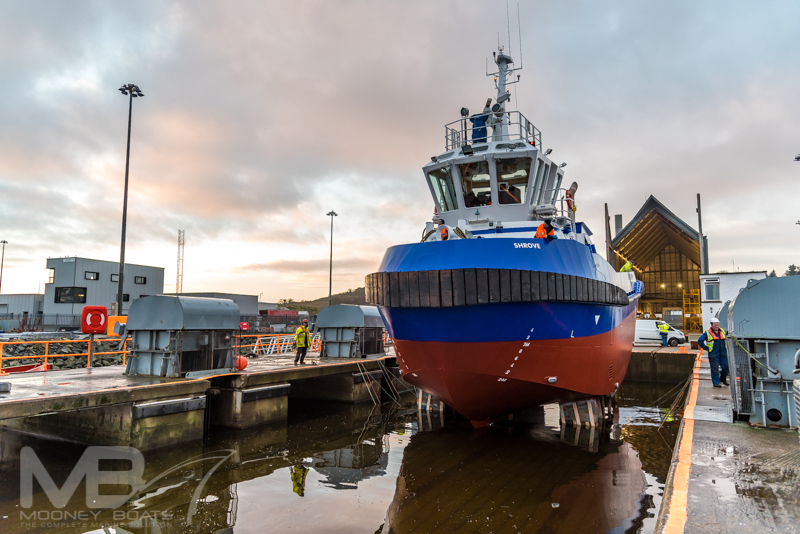 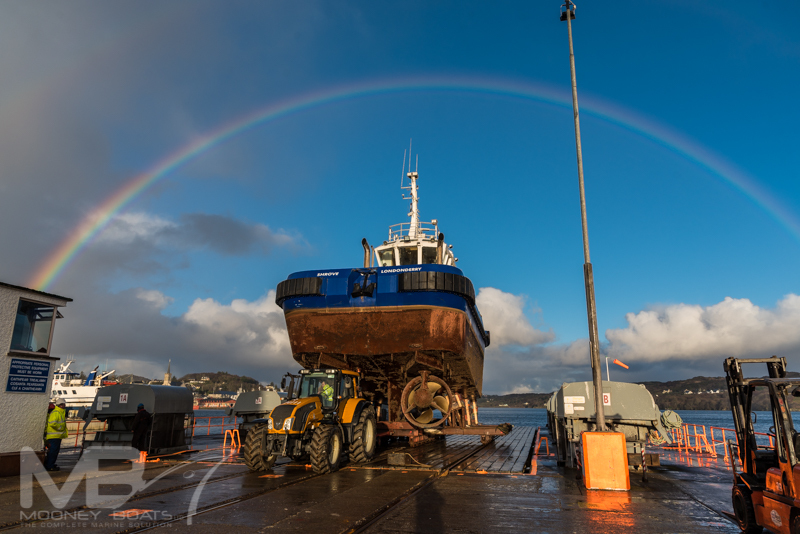 We recently welcomed the Tug Shrove back to the yard for some scheduled works. 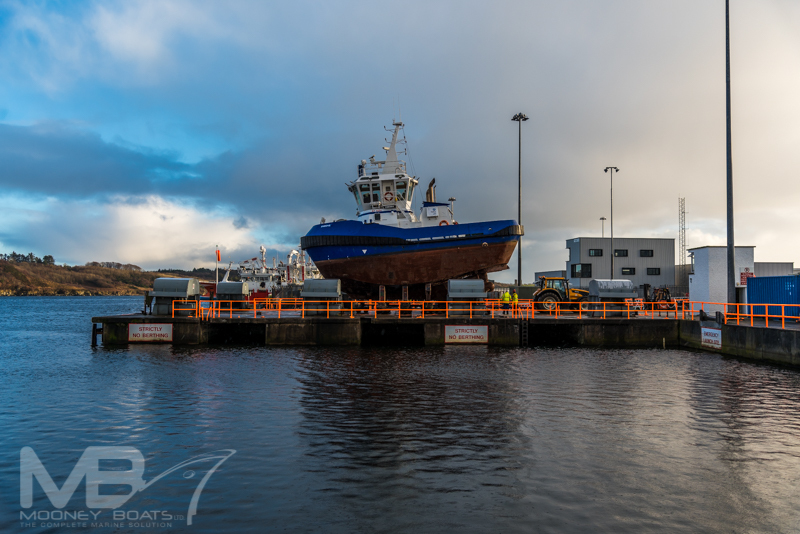 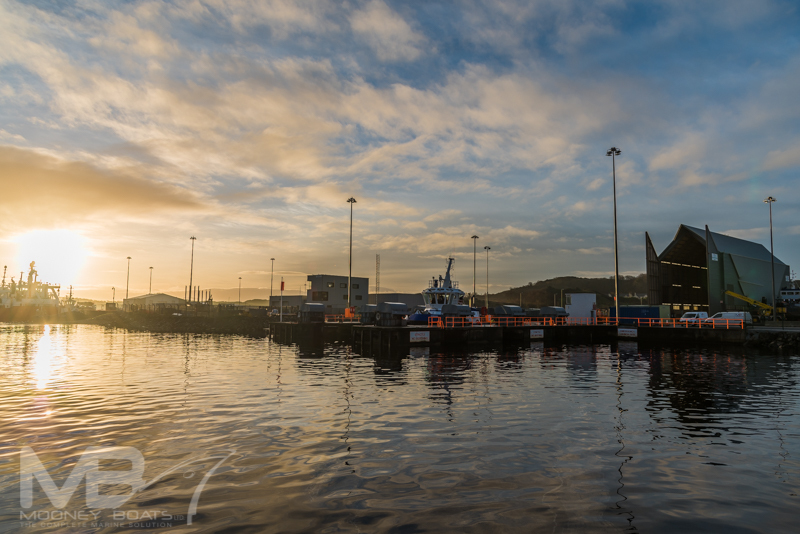 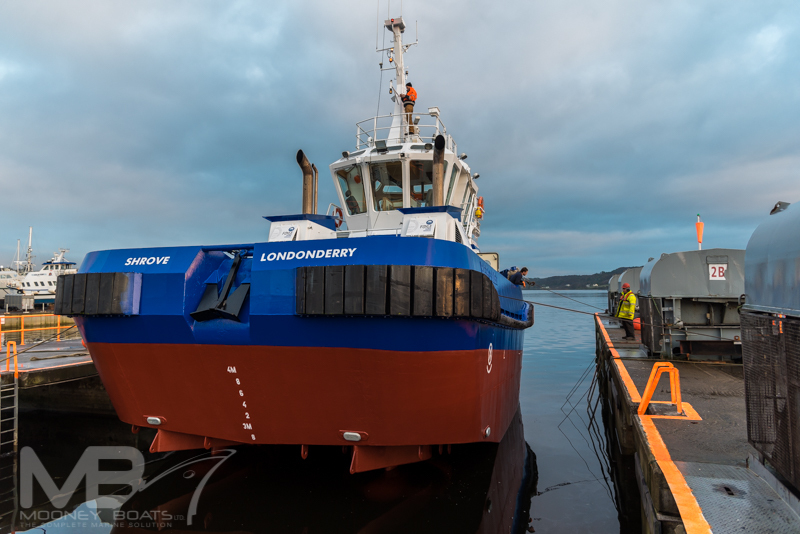 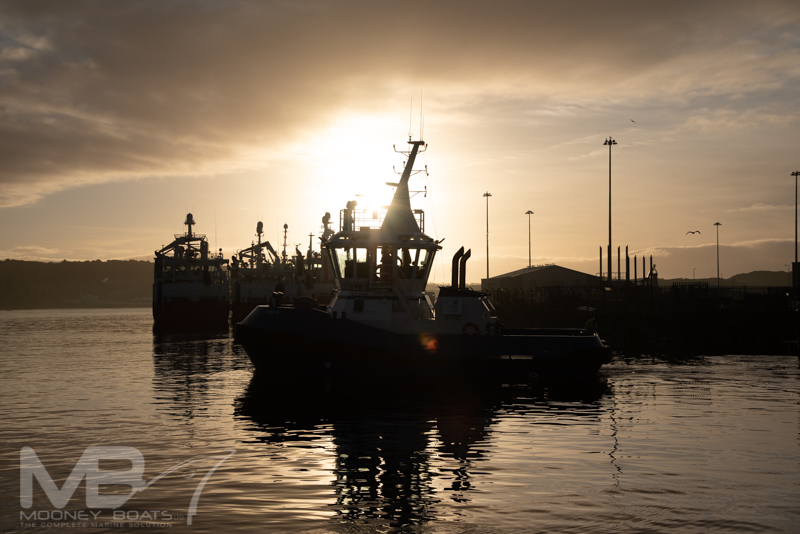 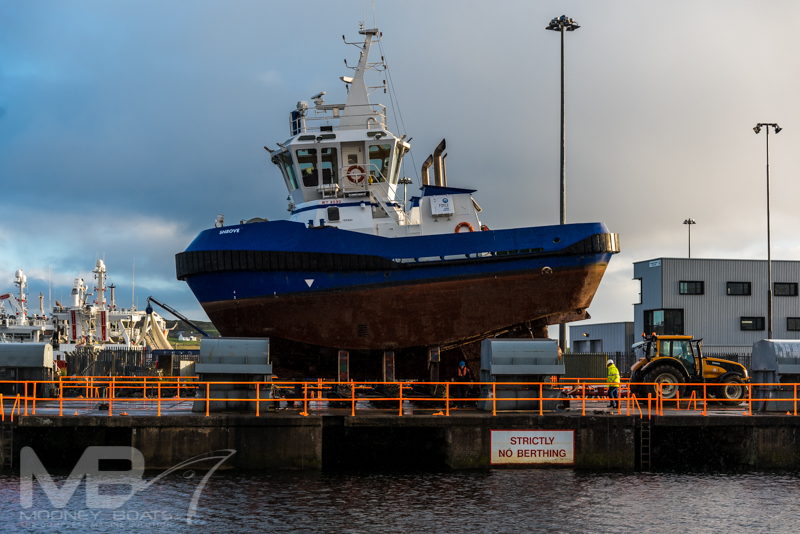 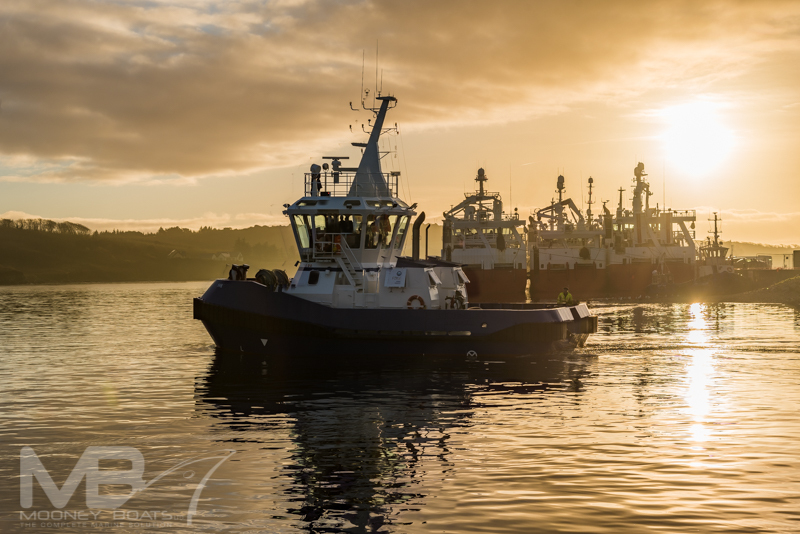 A towage vessel based in the Foyle port and operated by Foyle Marine Services along with another visitor to the yard, the Cumore, its always gread to have the vessel back at the yard. 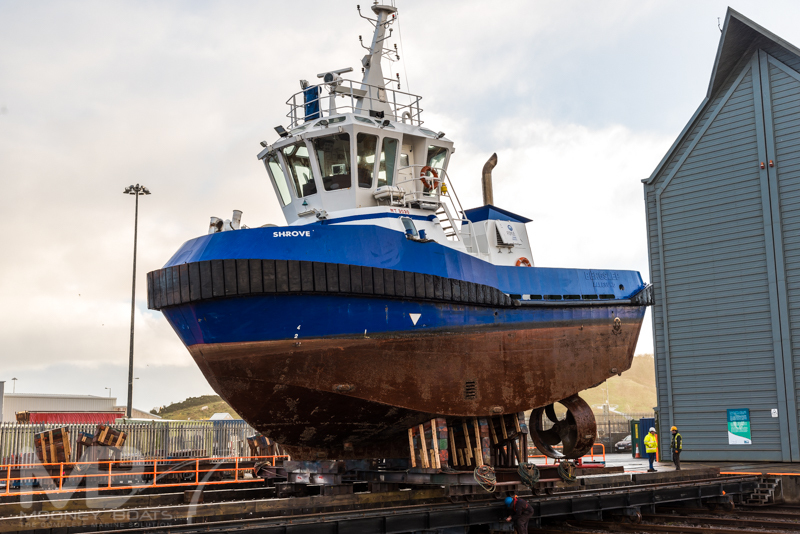 While in drydock we performed basic maintenance on the vessel, along with washing and painting. 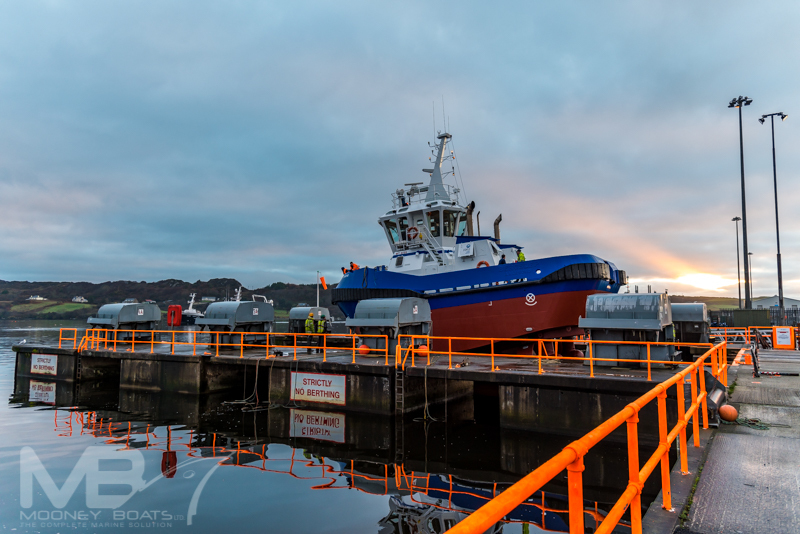 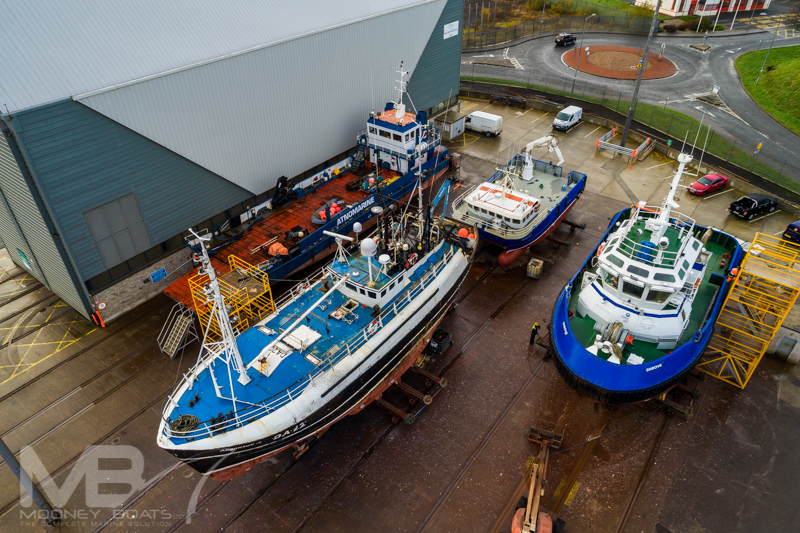 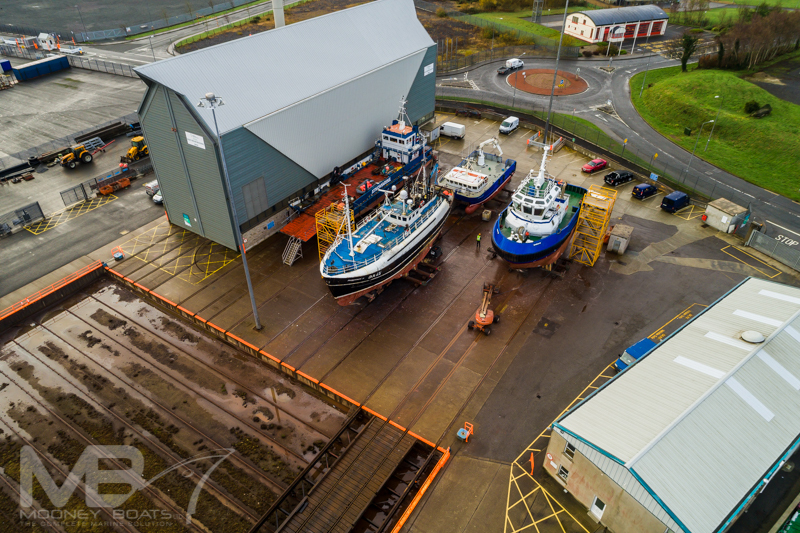 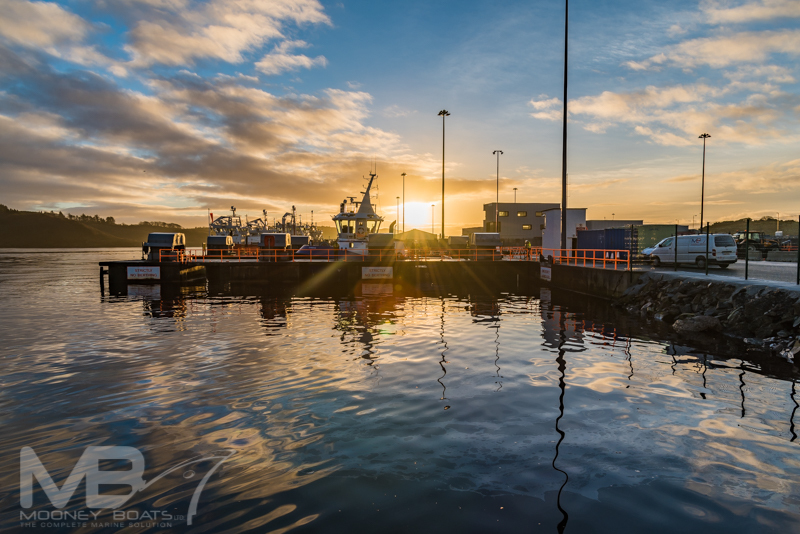 Mooney Boats are the largest ship building and restoration company in North West Ireland. 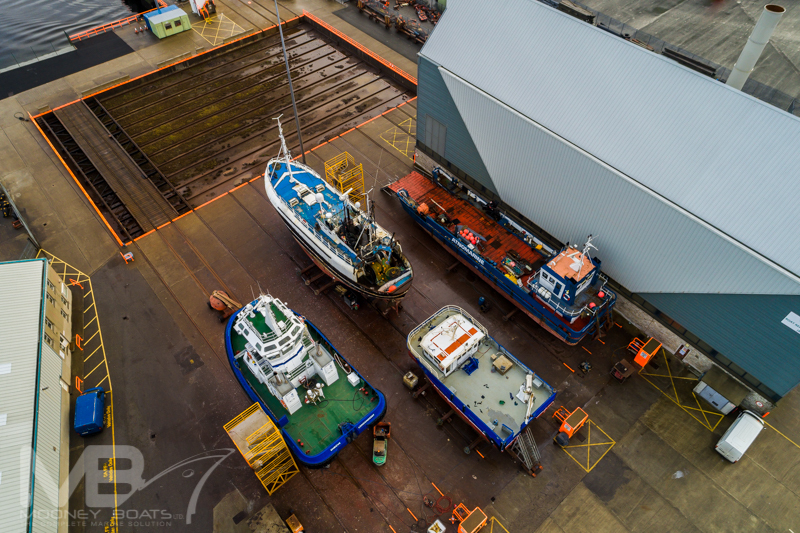 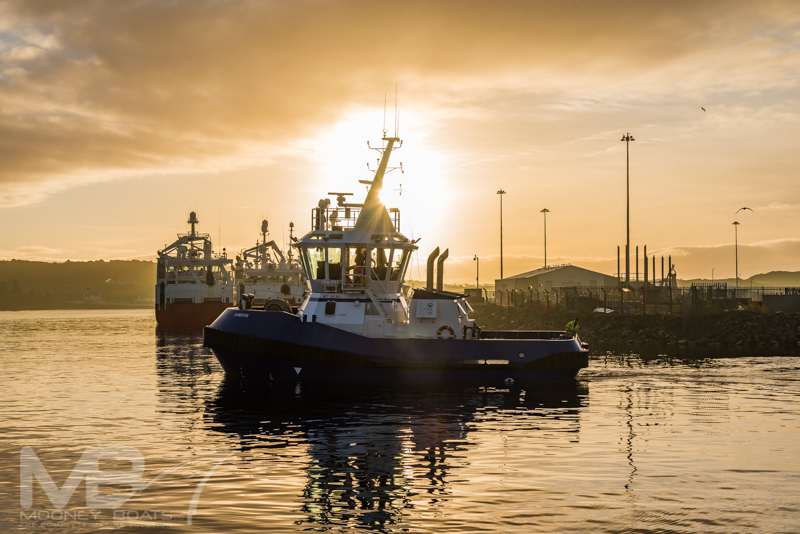 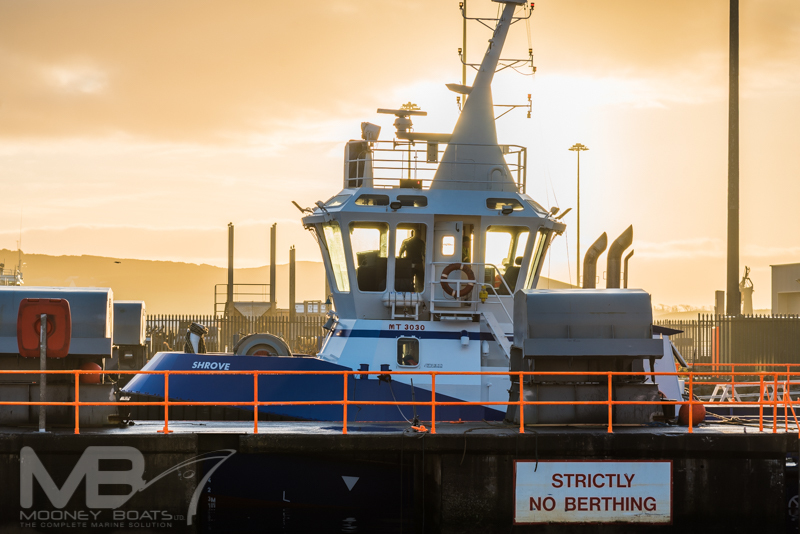 We specialise in Boat Building, Engineering, Production, Refurbishment, Fabrication, Repair and Maintenance of Marine and Industrial Products. 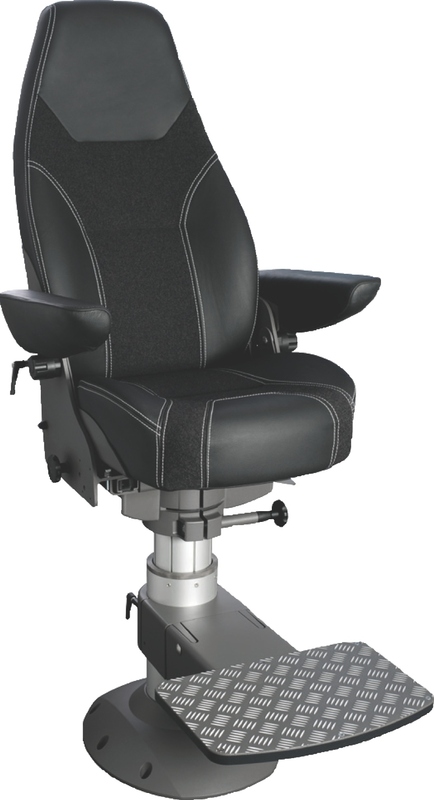 We are ISO 2001:2008 certified. 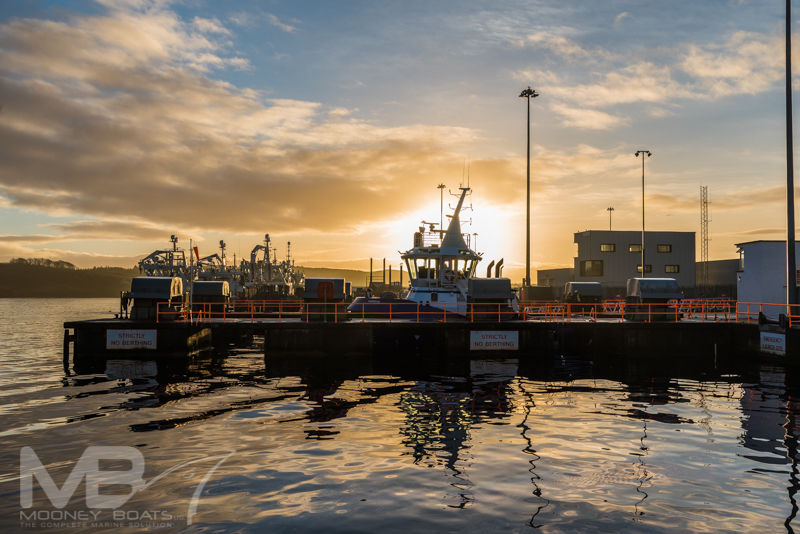 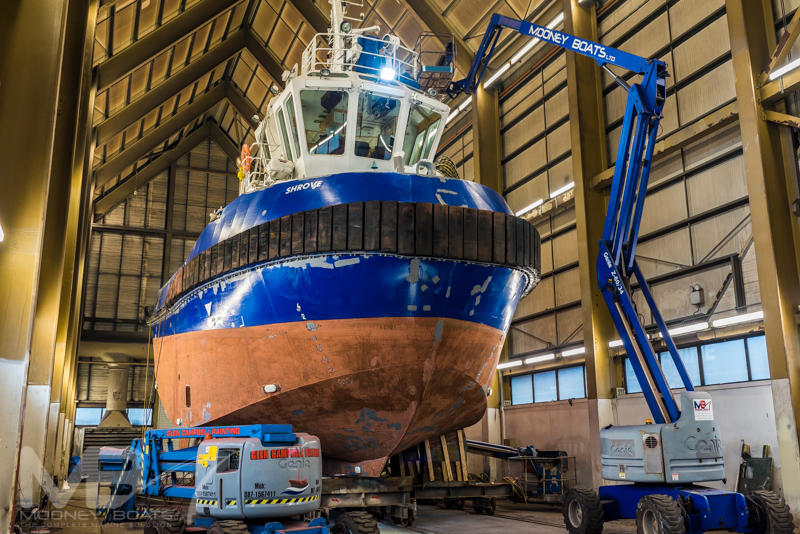 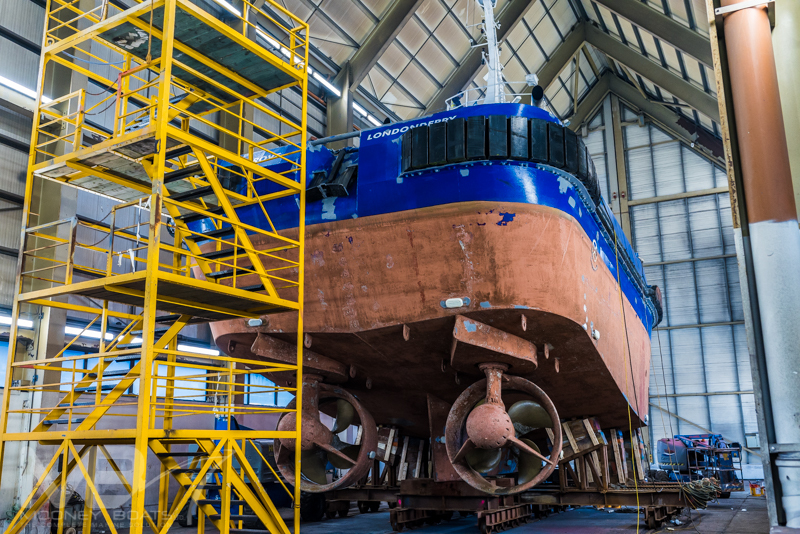 Our services include steel aluminium stainless fabrication; overhauls, repair and maintenance, hydraulics, electronics, pneumatics, installation of equipment and machinery, cleaning and painting, and specialist projects such as wheelhouse enlargement and vessel lengthening. 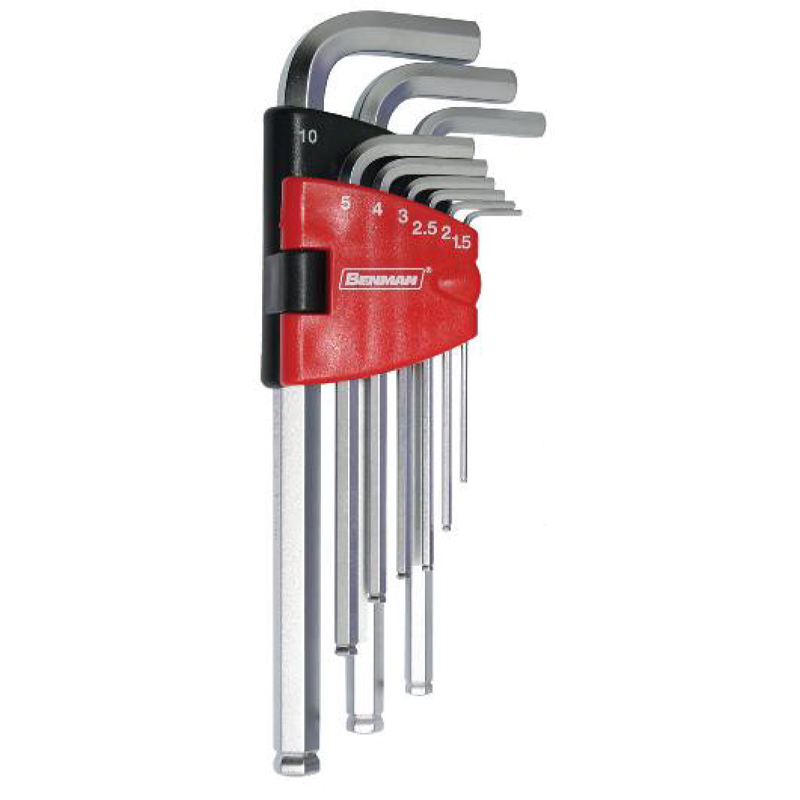 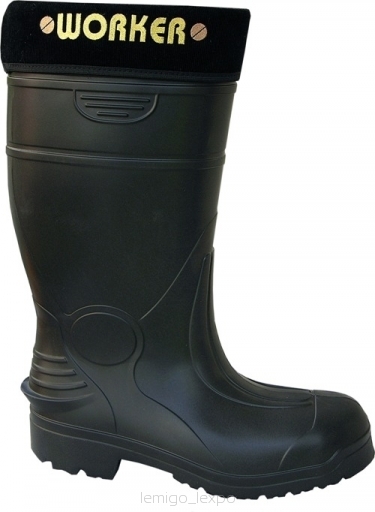 We stock a wide range of top-quality power and hand tools, protective clothing, chandlery and hardware.